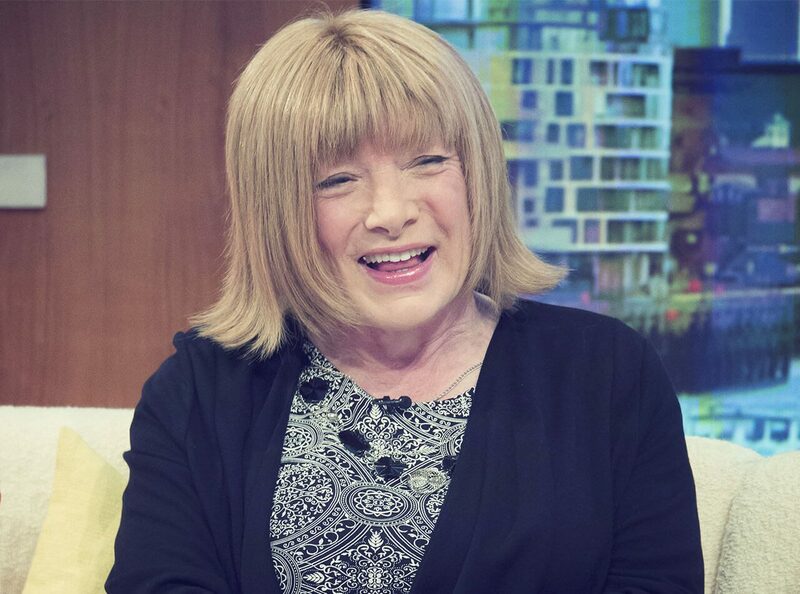 Kellie Maloney, formerly known as Frank Maloney, is a prominent boxing promoter who was in the corner of one of Britain’s great heavyweights, namely Lennox Lewis. A colourful character with a lifetime’s tales to tell, Kellie, who bravely came out as a transgender woman, is a great guest speaker, amusing character and motivational figure for all. During her early years as Frank, he steered several of this country’s greatest boxers to glory during a long and successful career in the fight game, with his greatest achievement in boxing coming in 1992 when he guided Lennox Lewis to the WBC World Heavyweight title. He went on to manage Lewis throughout the high points of his career until 2001, and remains the only Briton to have managed a British World Heavyweight Champion. As well as this, Maloney has also stood as a candidate for the UKIP party, has been married twice with two children and after retiring in 2013 is now back in boxing. Now giving over much of her time to raising awareness about transgender issues, Kellie’s appearance on Celebrity Big Brother was one of the most highly anticipated ever. Elsewhere she has talked from the heart with real honesty, candour and passion as well as plenty of educated insight, about the issues facing transgender people. She has helped out at charity fundraisers at Millwall Football Club, has spoken at the Joseph Rowntree Foundation and regularly returns to her boxing roots, where she inspires and amazes audiences of all ages.